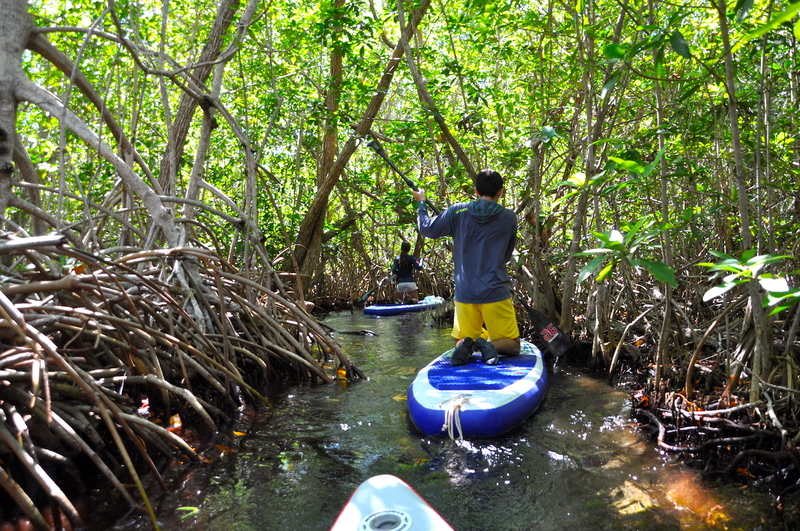 Discover the beautiful nature of Yucatán while doing Stand Up Paddle (SUP) with Yuckite. 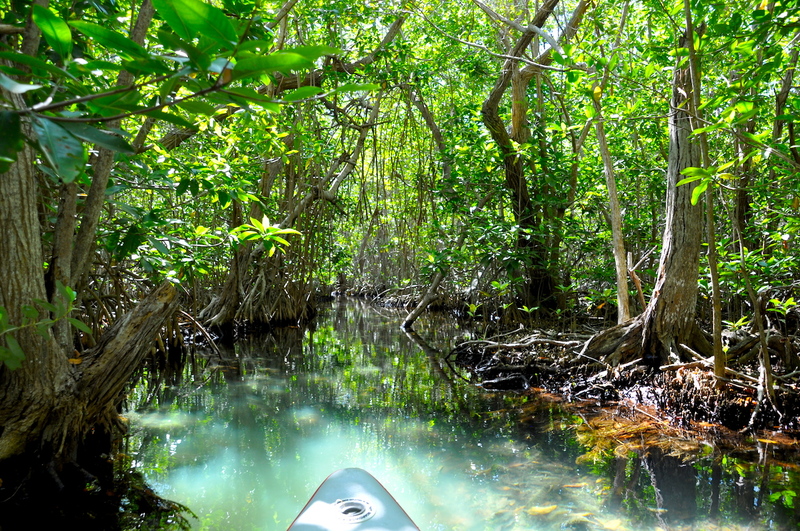 We offer guided tours through the mangroves and lagoons of our state. 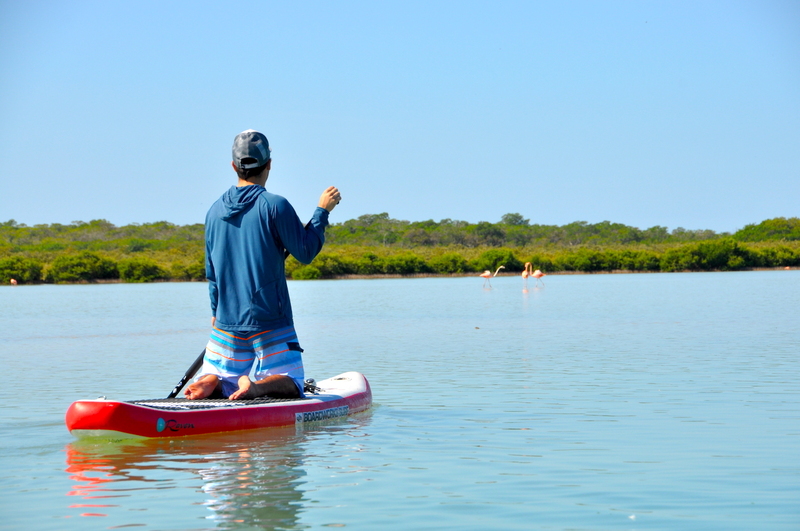 Observe the resident birds with the sunrise, flamingos hiding between the mangroves and the colorful sunsets of Yucatán. 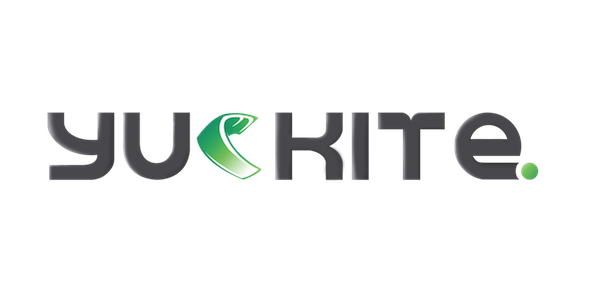 Are you looking for an adventure? 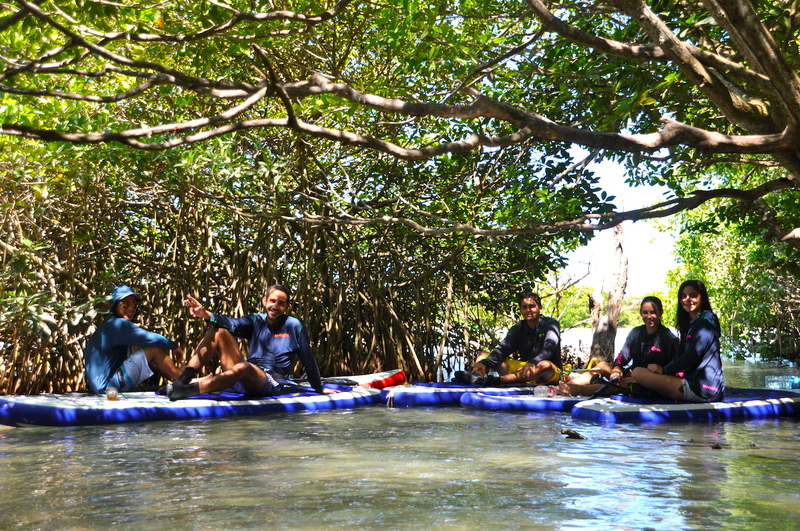 Book our night tour exploring the mangrove tunnels. Or do you seek deep ralaxation? 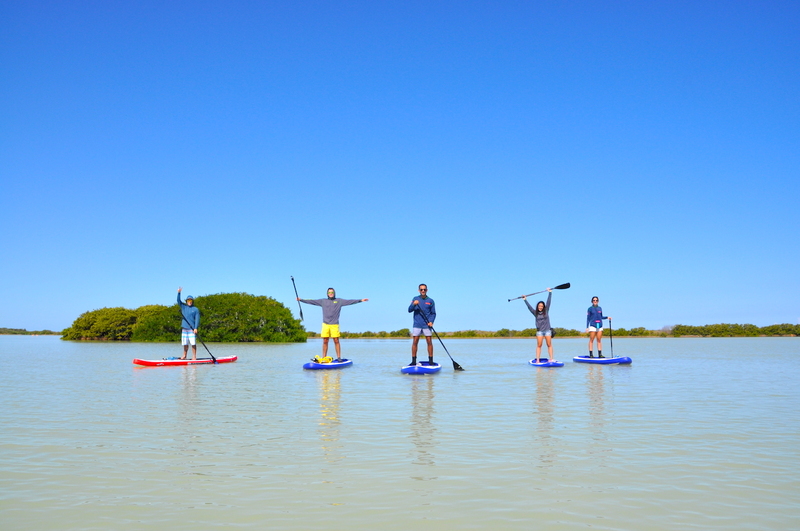 Enjoy the silence and magic of the cenots, paddling or meditating on your SUP board. Ask for our Yoga lessons on SUP boards. 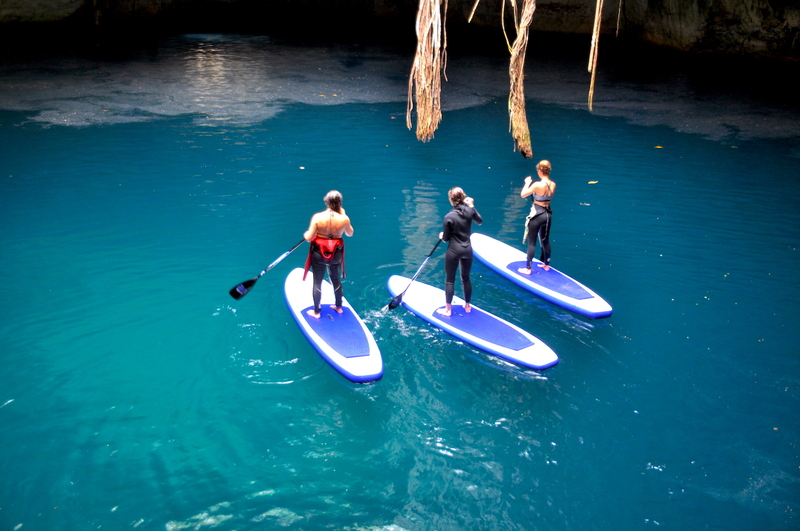 Stand Up Paddling is a relaxing activity, in which you train your mind and body while exploring a different panorama.